The company has launched a new, digital-only label called Cure8 specifically to release cover song compilation albums. Its first release – disCOVERED, Vol.1 – will arrive this Friday, June 15. 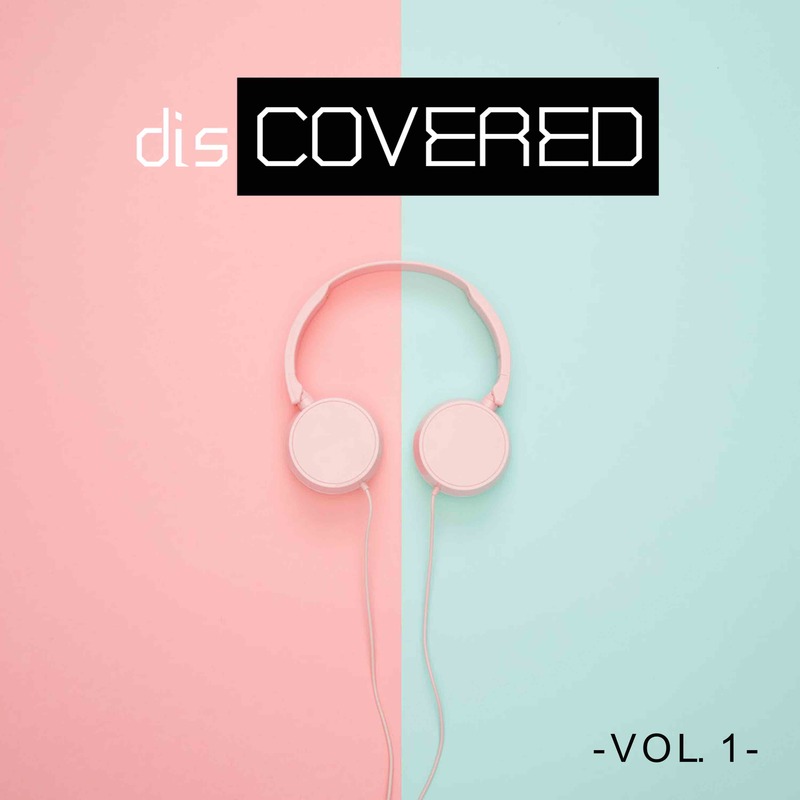 The first volume of a planned series, it features covers by CeeLo, Greg Laswell, Secondhand Serenade and more. The model is interesting: Primary Wave is striking 50/50 percentage deals with artists who happen not to be currently signed to labels. Primary Wave and the artist split ownership of the master down the middle, with PW providing marketing, press, DSP distribution and playlist pitching services – as well as clearing rights and handling accounting plus mechanical royalty payments. Playlist pitching will all be done in house, says Primary Wave, by a team who already meet regularly with leading DSPs like Spotify and Apple Music. Primary Wave prides itself on its promotional strength, with CEO Larry Mestel telling MBW earlier this year that his company “saw a big hole in the market” in terms of publishers with robust, label-like, in-house marketing expertise. “We brought in recorded music execs, advertising agency execs, video games people, brand people, and we set about building a company that offered a service to these iconic acts – but in the publishing sphere,” he said.